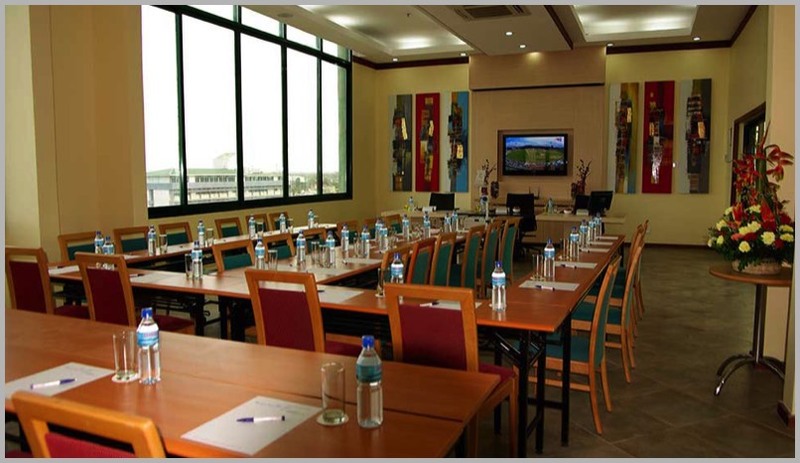 The Hotel offers a suitable venue for meetings and conferences for up to 60 delegates in a professional intimate setting. 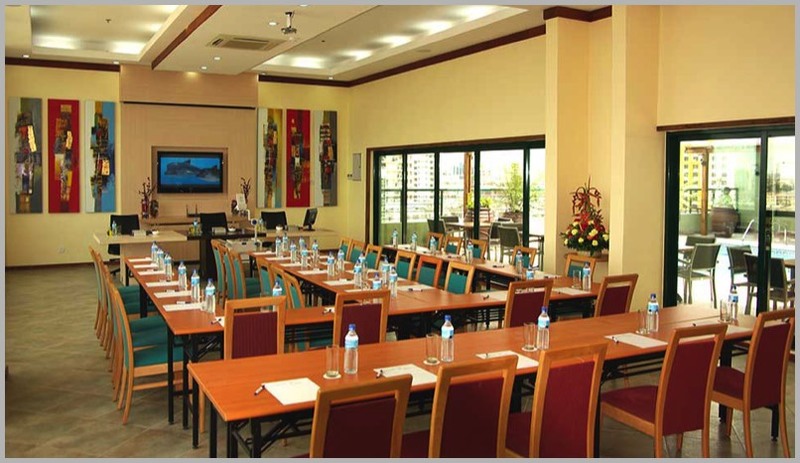 Modern and richly appointed, our meeting rooms offer the latest in audio visual presentation equipment to ensure the success of your presentation. The finest quality large screen projection equipment with integrated sound for facilitators is built into our meeting room and is certain to impress. 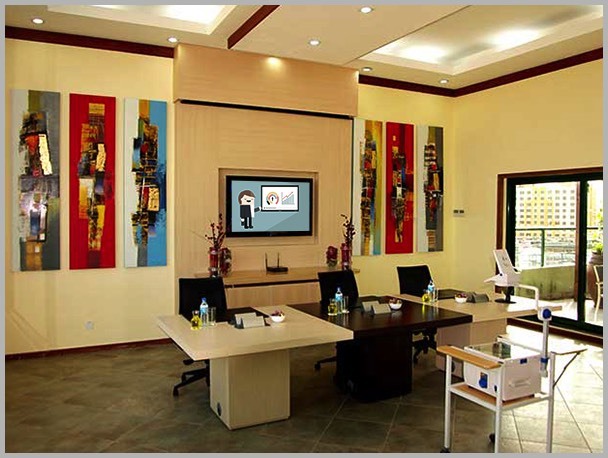 Located on the ground floor is the hotel's dedicated Business Centre. Afternoon Coffee and Tea Break with a selection of cakes/cookies. 1 x Flip Chart with paper and pens. Note Pads, paper and pencils. Teleconference equipment available at the rate of 100 USD per day upon prior request. LCD Projector available at an additional cost of $100.00 per day.